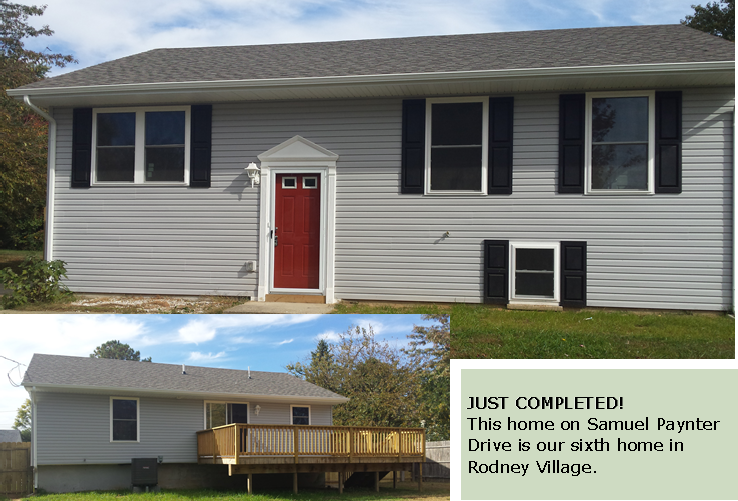 We have created six permanently affordable homes in the Rodney Village community and have made a commitment to reach the goal of at least ten CLT homes there. We are about to begin work on the seventh home. We have many partners to thank for our progress. Working with Kent County Levy Court, we have been reinvesting program income from the Neighborhood Stabilization Program (NSP) federal funds there. Since this will not provide us with sufficient funds to reach ten homes, we have begun soliciting private and other public funds to supplement the NSP income. Diamond State has received a grant of $125,000 from the Longwood Foundation for use in Rodney Village, allowing us to provide gap development funds in the homes we are developing. 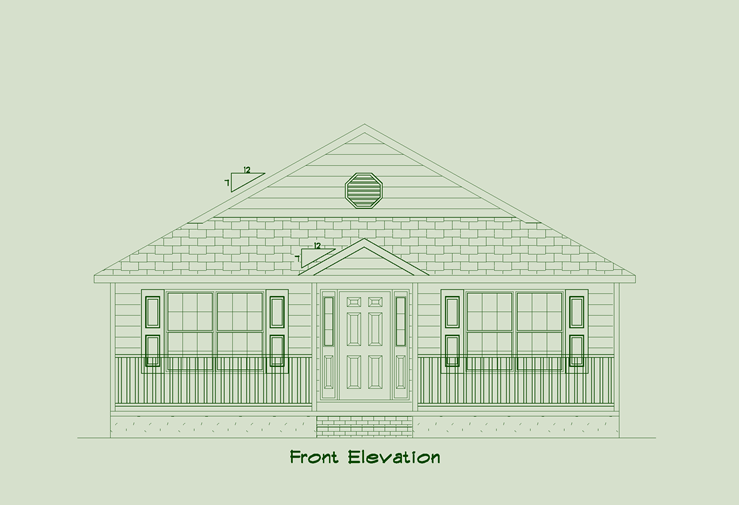 The Delaware Community Foundation is providing gap subsidy to be used in Rodney Village CLT homes. The Laffey-McHugh Foundation gave us a special operating grant in Fiscal Year 2015. 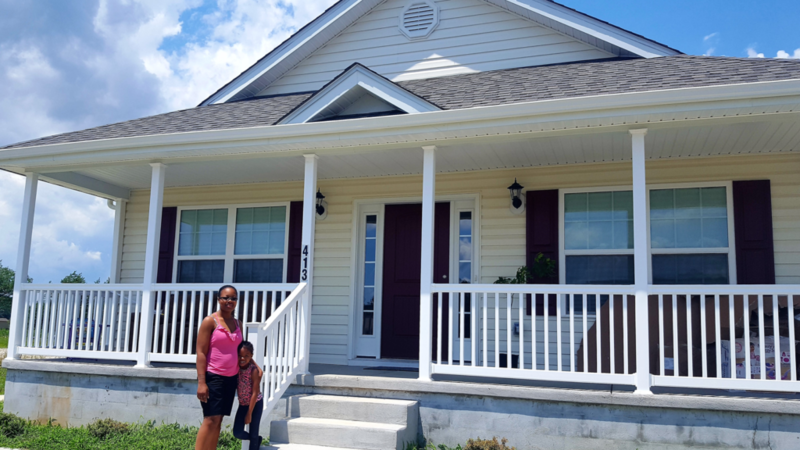 Discover Bank has supported our operating and development budgets over the past two years, as we have continued to rebuild foreclosed homes in Rodney Village. Along with additional project gap funding, we have been utilizing a revolving line of credit from NCALL Loan Fund for acquisition and rehabilitation of homes in Rodney Village. 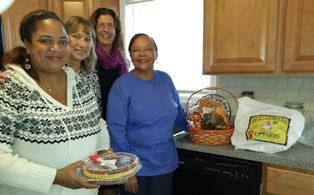 The Deutsche Bank Trust Company of Delaware provided operating funds specifically for work on the Rodney Village Homes. Most recently, we received funds from the Governor’s Council on Housing and the Delaware State Housing Authority to invest in the next four homes. We are understandably grateful to all who have helped us and the community of Rodney Village. On January 6, 2016, the Diamond State Community Land Trust celebrated ten years of creating permanently affordable housing in Delaware. We thank everyone who has worked with us over this time.